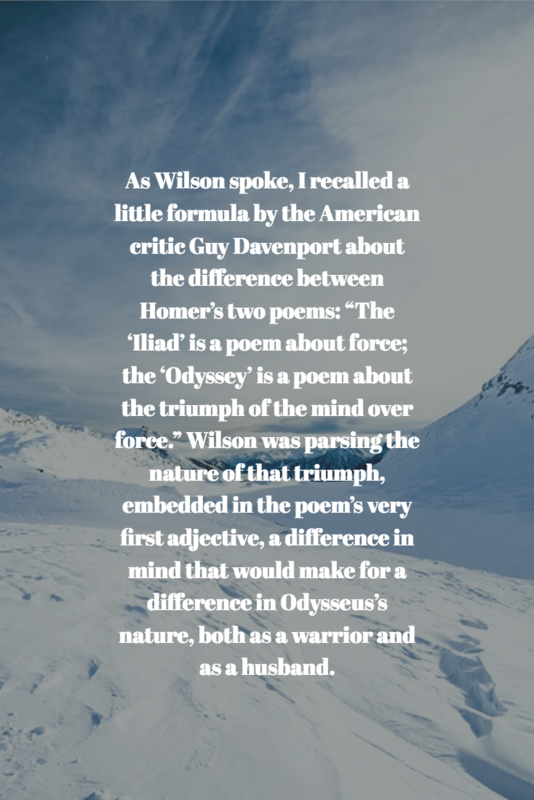 Reading a very interesting article about Emily Wilson, the first female translator of Homer’s Odyssey and Iliad. My first thought was that this was not possible. None? No female classicists to tackle it ever? Apparently not. Wilson’s first book “Mocked With Death,” grew from her dissertation. She explores the concept of mortality in classical traditions.